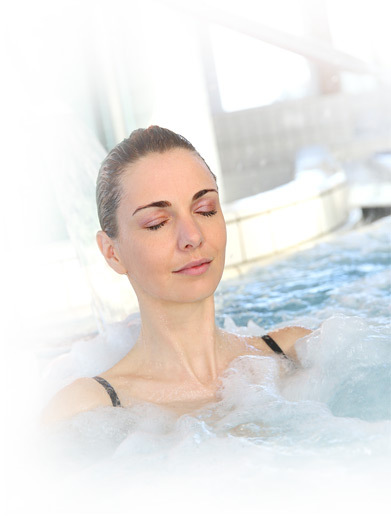 Some important pointers that distinguish Summer Place from other Spa manufacturers. P30 centrally air inducted high volume jets that produce 130 litres of water per minute in comparison to an industry standard of between 60 and 80 litres per minute. P30 jets deliver 3 times the air volume of any other Spa jet as well. Summer Place Spas always have surface mounted weirs/skimmer fitted at water level that eliminate surface impurities from the spa and prevent oil sticking to the walls of the Spa causing an unpleasant scum line at water level. Summer place use low voltage brass bodied chrome plated on/off buttons on the side of the Spa rather than the industry standard of cushion pad type pneumatic units that discolour and perish and tend to look unsightly. Summer Place pump units are twin pump systems that are digitally controlled meaning temperature is accurate to 0.1 degrees C. Back up protection on heating systems is standard. Summer Place heaters are housed in stainless steel housings unlike the PVC plastic sleeve used by the industry. Stainless steel prevents distortion occurring in the heater sleeves which ultimately results in leaking. Summer Place pump covers are insulated against noise pollution thereby not annoying users of the Spa or neighbours. Summer Place have invested in the tooling for all our own jets, suctions, switches and other fittings used in our Spas ensuring continuity of supply and access to spare parts for many years to come. We are not reliant on imported parts. Summer Place is a 40 year old company that runs full time service and maintenance teams ensuring you peace of mind and hassle free enjoyment of your Spa.